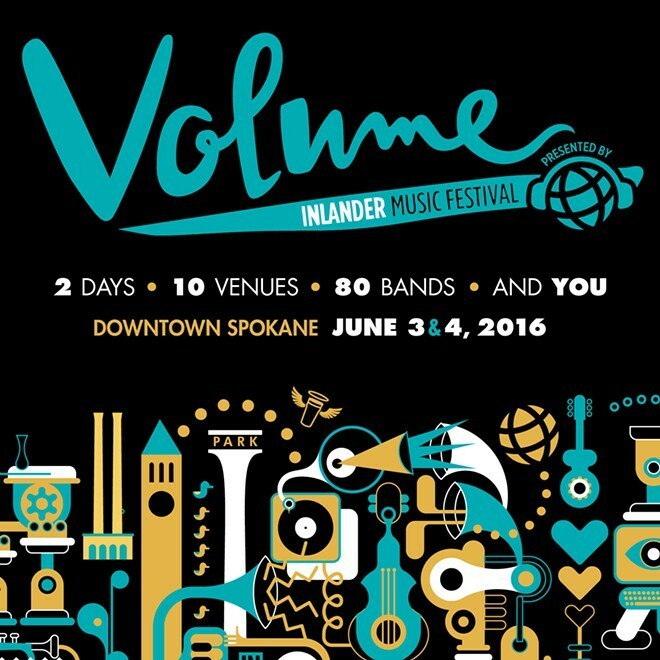 MUSIC: The Volume 2016 lineup is here! The father of presidential hopeful Ted Cruz was in Coeur d’Alene to speak at a fundraiser for Pastor Tim Remington, who was shot shortly after speaking at a rally for the Texas senator. Two officers were injured in Seattle’s May Day protest. The event is held each year on May 1 and is recognized internationally by anti-capitalist groups as a day of solidarity. Law enforcement have arrested a man suspected of committing domestic violence after eluding police in the Indian Trail neighborhood. Federal agencies will no longer ask job applicants about their criminal histories until the end of the hiring process, a move intended to make employment more accessible for individuals with felony and misdemeanors on their records. The coffee giant is facing a lawsuit that claims it shorting customers by filling up their ice and not enough coffee. The U.S. Supreme Court has declined to hear a suit challenging a Seattle law establishing a $15-an-hour wage that has been adopted by cities elsewhere.